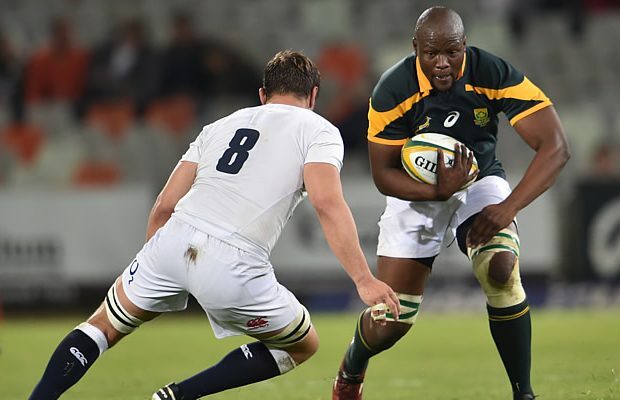 South Africa A coach Johan Ackermann has named a vastly changed team for Friday’s second and final match against the England Saxons in George. Ackermann has called on his charges to deliver a big performance and level the series after they lost the first match in Bloemfontein. 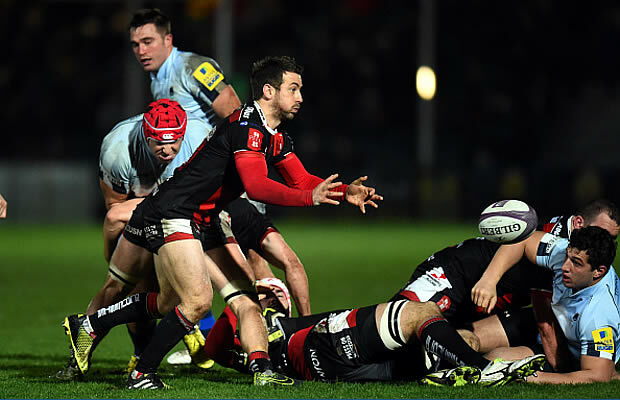 The coach says the team can take confidence from the way they finished strongly and “won” the second half 21-10. “This is the kind of urgency I’ll be looking for from the players,” said Ackermann. At the back, Sergeal Petersen, Lukhanyo Am, Francois Brummer and Piet van Zyl will start in the places of Travis Ismaiel, Howard Mnisi, Garth April and Nic Groom respectively. Ismaiel and Mnisi are on the bench with Ntando Kebe. Upfront, Arno Botha, Jean-Luc du Preez, RG Snyman, Jason Jenkins, Marcel van der Merwe and Malcolm Marx are in the starting line-up, replacing Nizaam Carr, Sikhumbuzo Notshe, Stephan Lewies, JD Schickerling, Vincent Koch and Scarra Ntubeni. Carr and Schickerling move to the replacements bench, where they will be joined by Edgar Marutlulle. Ackermann said the big number of changes was mainly made to afford every member of the squad playing time. 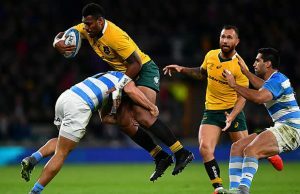 “These guys have worked incredibly hard over the last 10 days or so and all of them deserve an opportunity to get a taste of what international rugby is all about,” said Ackermann.